FREE TAIL SATCHELS THIS WEEKEND! Worth $24.95 – all weekend! Just choose which color you want (black or khaki) and add the satchel to your order. Use coupon FREESATCHEL during checkout! We recently launched a Facebook group so that Tailers all over the world could share their pictures, their outfits, and their Tails! We would love to see you there - click here to join the group! 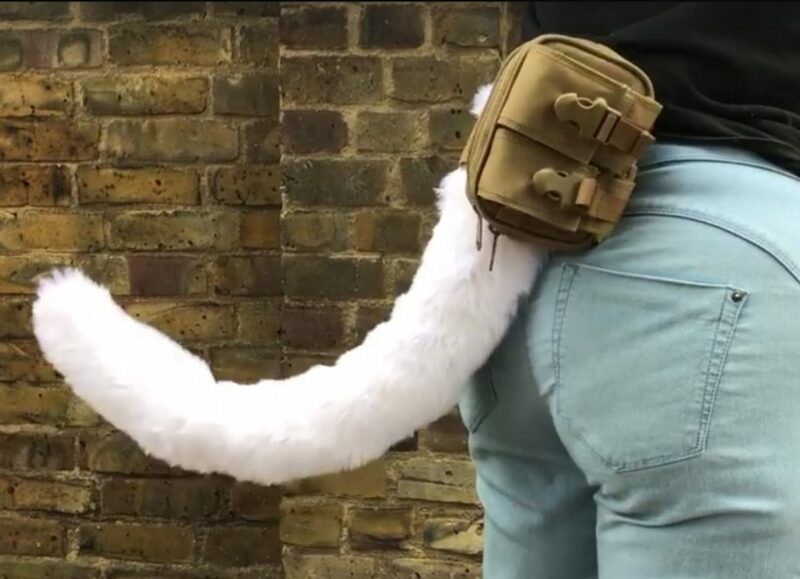 "Well done Tail Company, I received to my unexpected surprise my tail in the mail. You went above and beyond to get it here in time when I thought it wasn't possible due to delays in my order process. But you exceed my expectations. Most impressive. You have my respect".